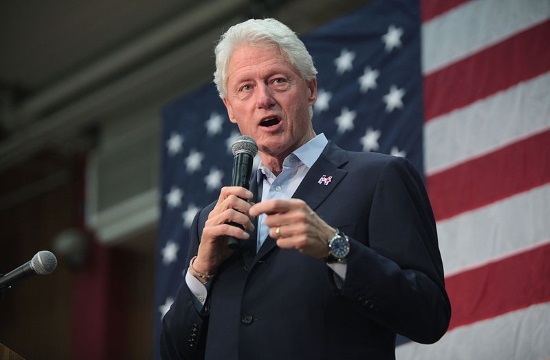 Former US President Bill Clinton lauded Giannis Antetokounmpo after watching his performance as the Milwaukee Bucks beat the New Jersey Nets 113-94 on Monday, according to greekreporter.com. Clinton was definitely in awe of Antetokounmpo, who is an NBA MVP candidate and was named captain for the 2019 NBA All-Star Game. The “Greek Freak” went on another show on Monday, scoring a game-high 30 points. He also had 15 rebounds, nine assists and three blocks for the Bucks.